← How Important Is A Good Night’s Sleep For Elders? As you age, your body is weaker and more prone to chronic diseases. This means that there are a lot more medications that you have to keep track of, especially medication for your elders. Medicine for their arthritis, thyroid, blood pressure, nerves, and not to mention, the numerous vitamins they have to take on a daily basis. It’s financially daunting. You do not only have to deal with the emotional baggage that comes with your elder suffering a certain disease, you are also left with numerous prescriptions to follow. It’s tiring and all this time you are praying for that one miracle that can help you with your financial troubles, at least. 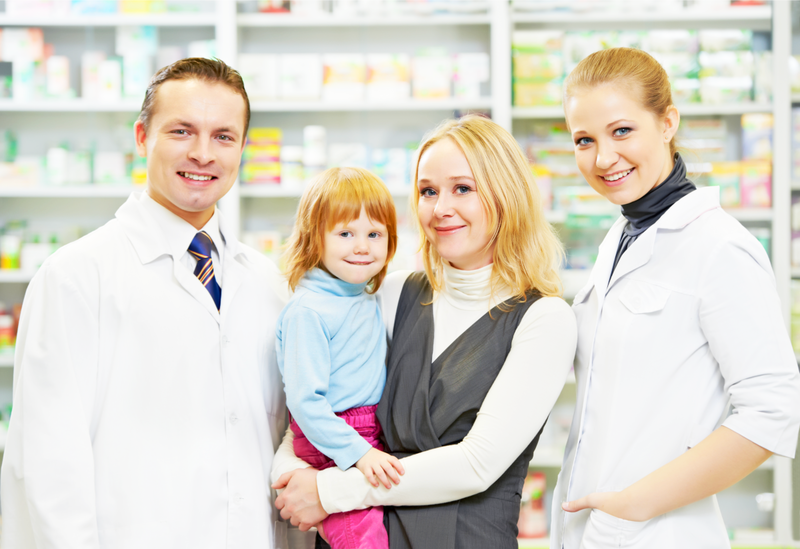 Fortunately for you, St. Mary Pharmacy, a Pharmacy in Palm Harbor, is here to help. We offer discounts, freebies, and a whole lot of perks to exclusive members of our Senior Care Program. There are only quite a few pharmacies out there that care enough to implement this kind of program and we can proudly say that we are one of them. This is to express our sincerest gratitude to the community and to the thousands of families that have continued to support us. We are giving back the love to make things a little bit easier for you, and your senior loved ones. We got it all here for you. Our large array of medical supplies is guaranteed to meet the standards needed for a healthier, more comfortable condition for your seniors. Tell a friend, family members, and your relatives about this program that we offer and you too can make their burdens lighter. Visit http://www.stmarypharmacyrx.com/ or call 727-773-9000 for inquiries about this program, and to learn more about the services we offer. This entry was posted in Pharmacy Services and tagged Medical Supplies, Pharmacy care, pharmacy tips. Bookmark the permalink.